This year’s Cincinnati Mini Maker Faire is happening at the Cincinnati Museum Center on September 13 and 14. As organizer Jason Langdon tells Robyn Carey-Allgeyer, they’ve enlisted the help of the folks from the Crafty Supermarket to help with their marketplace sales area. 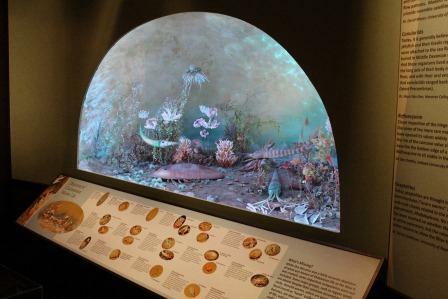 The Cincinnati Museum Center at historic Union Terminal is currently exhibiting some of its world-class collection of invertebrate fossils from the Ordovician Period, called Cincinnati Under the Sea. Dr. Brenda Hunda, curator of invertebrate paleontology at the center, joins Robyn Carey-Allgeyer to talk about this collection and this particular period in our history. 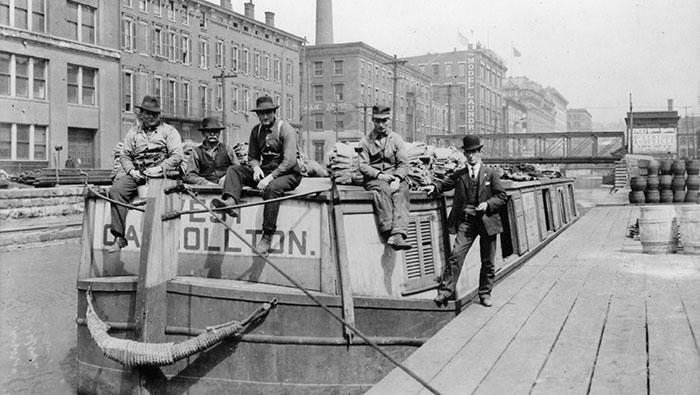 The Cincinnati Museum Center has a photographic stroll through our city’s history with their current exhibit Treasures in Black & White: Historic Photographs of Cincinnati. Scott Gampfer, director of the History Collection & Library at the Museum Center, tells Jane Durrell that the exhibit spans 100 years of our history, from 1860-1960 and will run until late October.